Gin. It all started when some unknown Dutch pharmacists discovered that juniper berries and alcohol made the perfect pairing. ‘Dutch courage’ helped fire English soldiers in the Thirty Years War (1618-1648) and they brought the taste for ‘Hollands’ or ‘Genever’, hence gin, home. An enthusiastic distilling industry was happy to meet the demand for this fashionable new spirit and England’s love affair with gin began. It’s never really stopped and today gin is the hottest kid on the block, with a generation of craft distillers attracting legions of enthusiastic consumers drawn by a range of new styles that are sometimes bewildering, but always exciting. At heart, gin is a simple enough product: neutral grain spirit (think very high strength vodka) is re-distilled with a selection of herbs, fruits or spices to provide flavour. The precise ingredients selected and their proportion give any specific gin its unique and individual taste. The distillers’ skill is in balancing them and reproducing the effect bottle after bottle. The name for these herbs, fruits and spices is ‘botanicals’ and every gin has them. 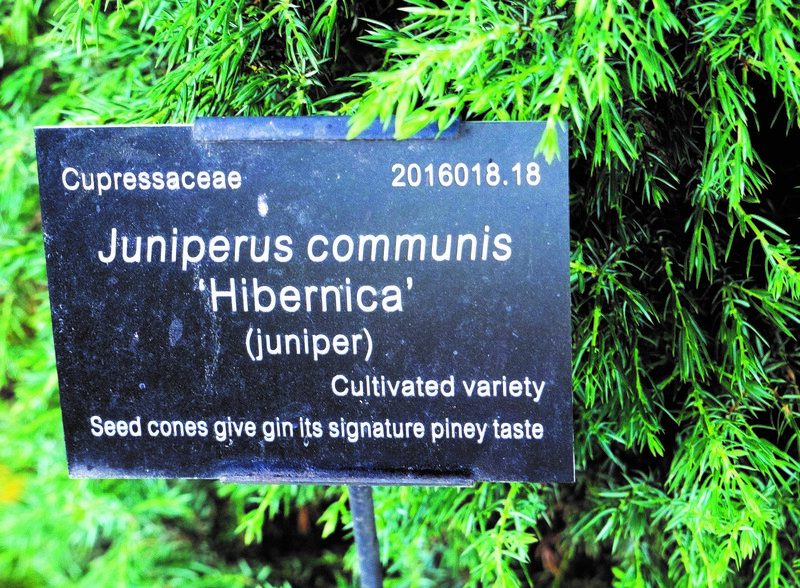 Only juniper is mandatory: after that, it’s a free-for-all – while some classic gins have fewer than ten botanicals, some new craft gins use many more (Monkey 47 has 47, though no simians are harmed in its production). But where did this all start? If we recall gin’s roots as a medicine – used for centuries as a topical antiseptic, juniper berries also contain flavonoids thought to improve blood circulation and, many believe, help fight kidney and liver disease – those early botanicals likely came from a monastic source or a ‘physic garden’, which is a type of herb plot with medicinal plants, originating in the 15th century. 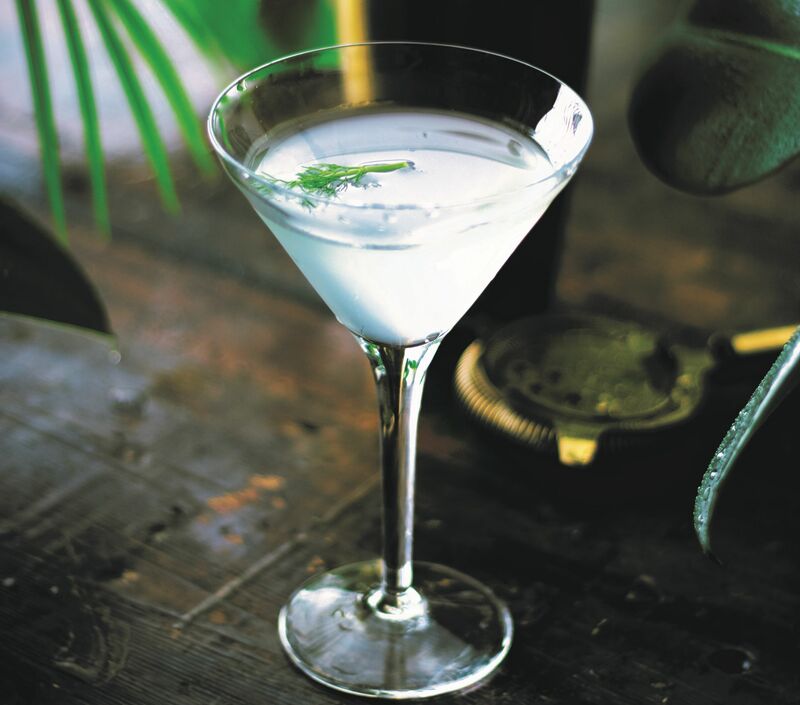 By the mid-1600s they had arrived in Britain and soon the early distillers, still interested in gin’s medicinal benefits, were enthusiastically exploring the potential contribution of these exotic ingredients. Physic gardens evolved over time to today’s botanic gardens and, in a return to gin’s roots, some curious and entrepreneurial distillers have been investigating some of Britain's oldest botanic gardens to see what they might find in their greenhouses and borders and what that might bring to today’s gin brands. The UK’s earliest physic garden is said to date from 1621, when it was established in Oxford. 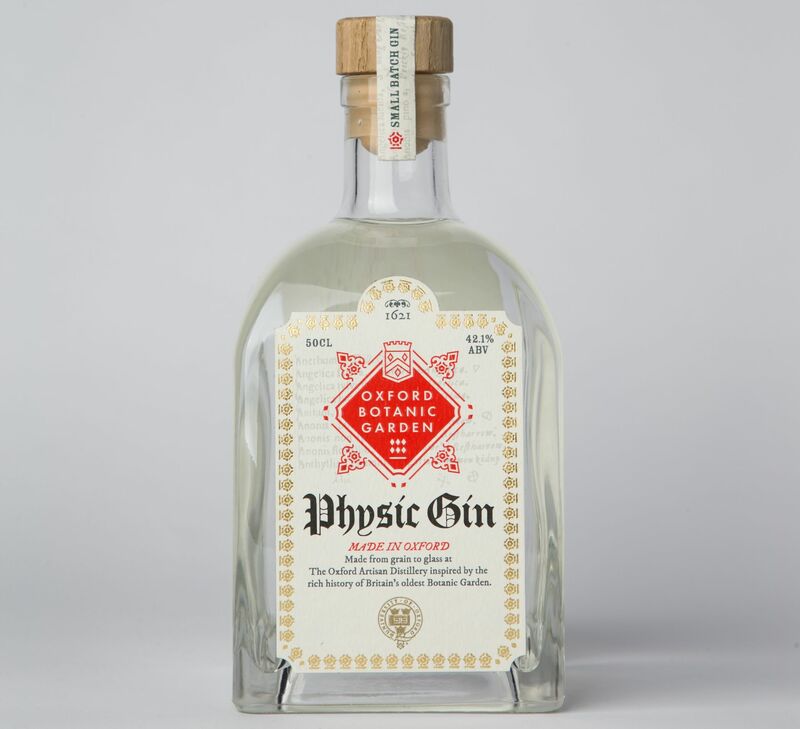 By contrast, The Oxford Artisan Distillery (TOAD) was founded as recently as July 2017, and the two entities are now collaborating with the physic garden’s present day incarnation, the University of Oxford Botanic Garden, to produce Oxford Physic Gin (42.1% abv; around $64 for 500ml).